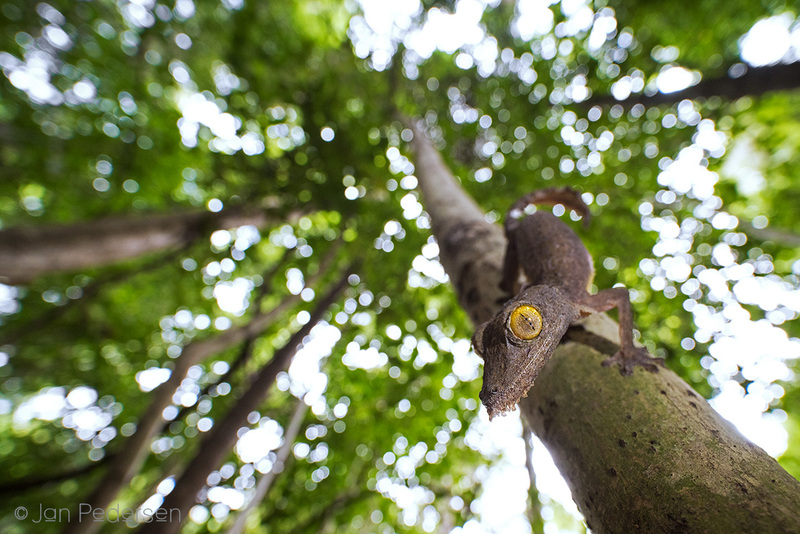 One more amazing species of leaf-tailed gecko - the world-champion of disguise. 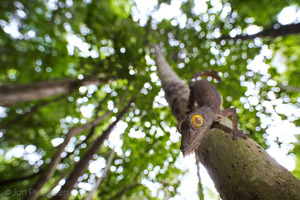 When it sticks flat to the tree with its head down - it will literally be camouflaged to invisibility. Ankarana NP - Madagascar. Sitting in the airport of Paris and waiting for the last flight home to Stockholm - and contemplating over more than 5 weeks in Madagascar. Lemurs yes - but the islands reptiles rocks.